PROtherapies Low Carb High Protein Fusilli Pasta is high in protein, low in net carbs, and contains no sugar. 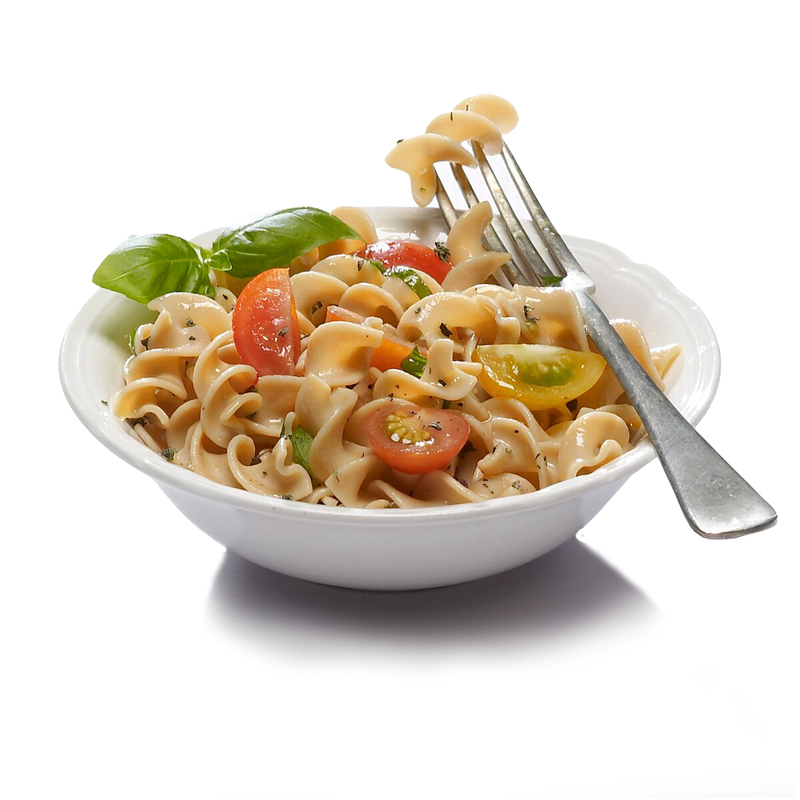 Our rich and creamy pasta can also be used with our diverse range of versatile Pasta Flavor/Sauce Packs or with fresh ingredients to make an endless variety of tasty and nutritious pasta dishes in less than ten minutes! Manufactured in a facility that processes soy, milk, peanuts, tree nuts, fish, and shell fish.